Stobart Group has built a strong, well known brand by doing things right. Their focus on the customer, staff and quality shines through in all areas of their work and they are in a lot more than you may think from rail, aerospace and en energy to investments. Stobart is a large and growing group. A new area of investment is sustainable forestry which links their rail and energy expertise together. Helping landowners look after the woodlands they are entrusted with as well as providing biomass for energy efficient electricity and heat generation. This new venture means that Stobart Forestry will need to approach landowners from large companies such as Network Rail to individuals and each the of landowner has different reasons for owning the land and different needs. This means that there needs to be a clear communications strategy and plan in place to reach the right audience with the right message at the right time, supported by PR and social media – this is where our approach OPAL and our team come in. We developed a clear understanding of the business and the stakeholders involved by talking to experts and getting out on the road to talk to landowners. 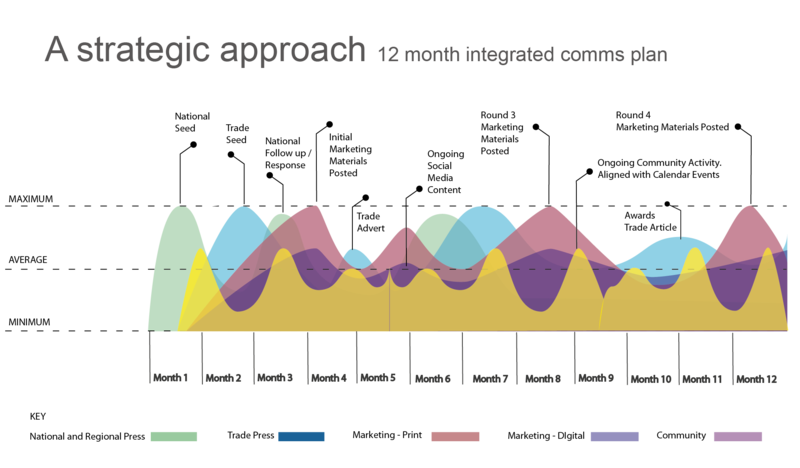 We created a clear strategy based on clear groups of stakeholders with a subsequent plan including timeline of activities. Working with the Stobart Forestry team we put together a presentation, animations and clear messaging for the first group of stakeholders. We are currently using the feedback we have gained from our first set of materials and are working to refine and improve as we prepare for phase two.